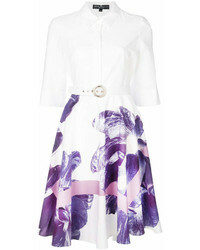 Salvatore Ferragamo Floral Shirt Dress $1,453 Free US Shipping! 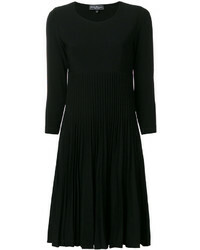 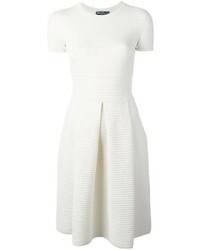 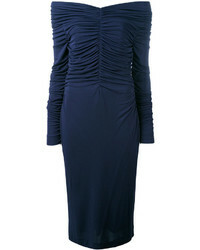 Salvatore Ferragamo Pleated Knit Dress $906 $1,295 Free US Shipping! 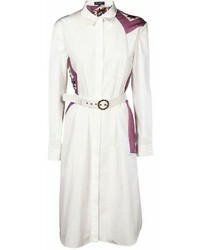 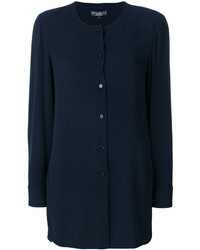 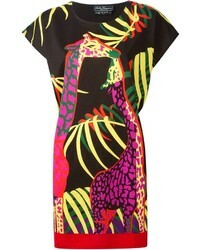 Salvatore Ferragamo Blouse Dress $445 $890 Free US Shipping! 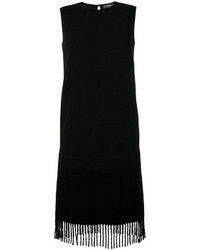 Salvatore Ferragamo Fringed Trimmed Dress $437 $1,092 Free US Shipping! 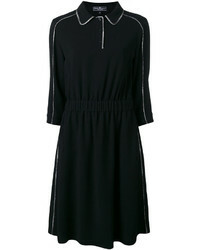 Salvatore Ferragamo Contrast Piping Dress $1,105 $1,578 Free US Shipping!